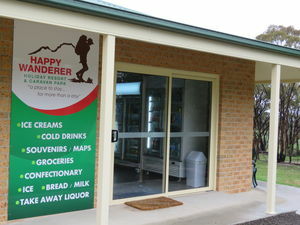 The Happy Wanderer's General Store stocks everything you could need to keep you going on your next holiday. 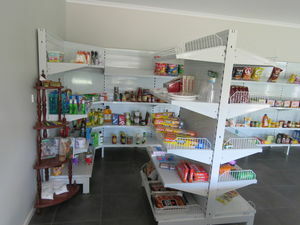 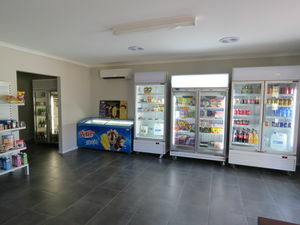 We stock several aisles of Groceries, Frozen Foods, Liquor, Lollies, Chocolates, Ice Creams and General Camping Gear. 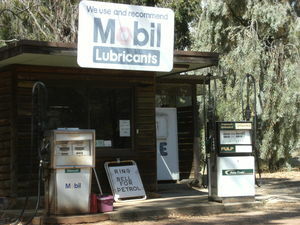 The General Store also supplies fuels from our private Mobil pumps. 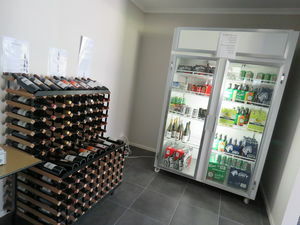 Open from 9am til 6pm we are the best way to keep stocked up.